The Danube River has shaped not only the beautiful European landscape, but also the histories of the diverse regions it flows through. Stretching for hundreds of miles, the river links countries, cultures, people, and age-old traditions. From fairy-tale landscapes dotted with castles to grand hilltop cities and charming rural villages, a treasure lies beyond each horizon. 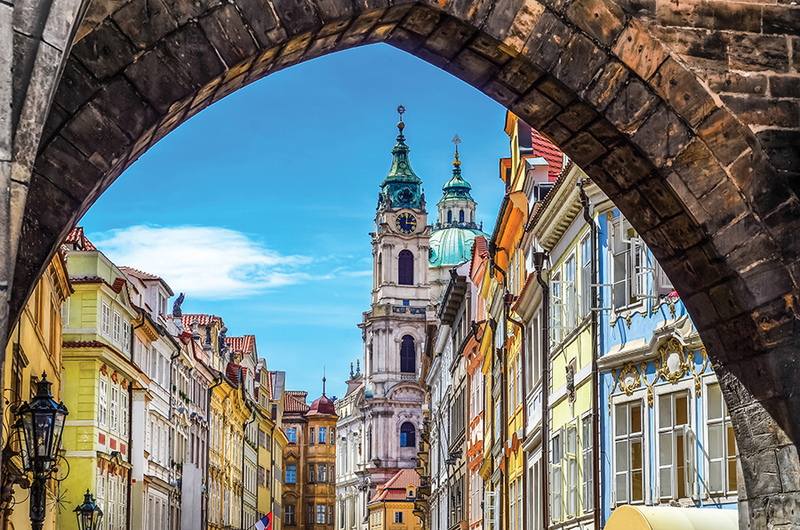 Spend two days exploring Prague before embarking on an all-inclusive, credit card-free luxury river cruise aboard the state-of-the-art Scenic Amber. With a meticulously planned itinerary, unforgettable shore excursions, and all onboard drinks and dining included, there is no better way to experience the Danube River region and immerse yourself in the history and culture that lines its banks.